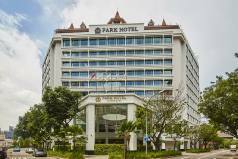 2019 Package holidays to the Park Hotel Clarke Quay Singapore Prices are per person based on two sharing. 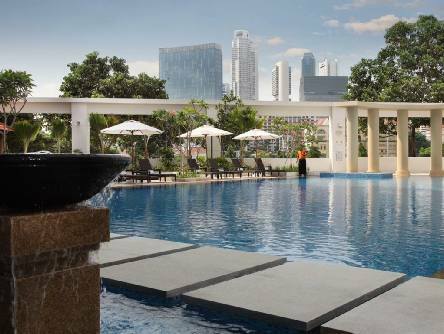 Close to Clarke Quay and the CBD, with a shuttle service to Orchard Road. 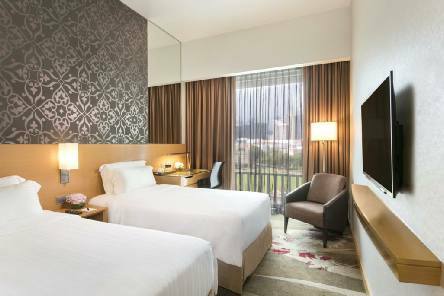 The modern rooms at Park Hotel Clarke Quay have floor-to-ceiling windows that feature views of the city or river. Each well-appointed room is equipped with a minibar and safety deposit box. 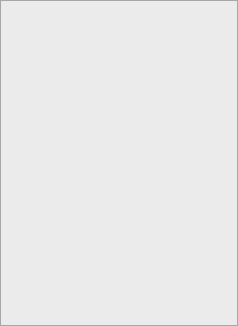 A smartphone is also available for your convenience. Porta serves Modern European cuisine, while Cocobolo Poolside Bar + Grill offers outdoor dining by the 25-metre award-winning outdoor pool and adjoining Jacuzzi. Chill out on the spectacular poolside bar and cabanas for the perfect getaway. An icon along the Singapore River with its signature red roofs inspired by Singapore's colonial past, Park Hotel Clarke Quay has a central, downtown location that is minutes from the Clarke Quay entertainment precinct and CBD. A good value, well located option.